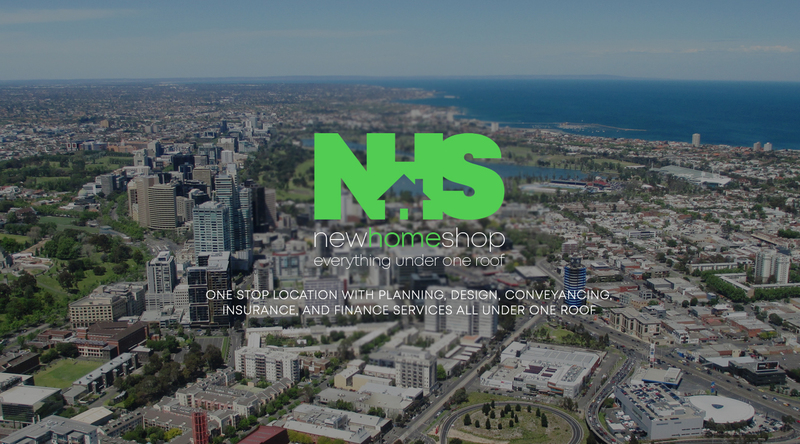 Offering a range of services to first home buyers in the Melbourne area. Speak with the new home building team today to find out more about our new home designs. We Work with First Home Buyers to meet their housing needs and their budgets. Being a potential first home buyer can be nerve-racking. Size and location of the home, going into debt for potentially decades, is it the right decision when you could rent or stay at home with your parents? All these considerations (and more!) make it one of the most significant things you will do in your life. A house is not only a home, but a valuable investment in the years ahead. New Home Shop is particularly attuned to first home buyers. 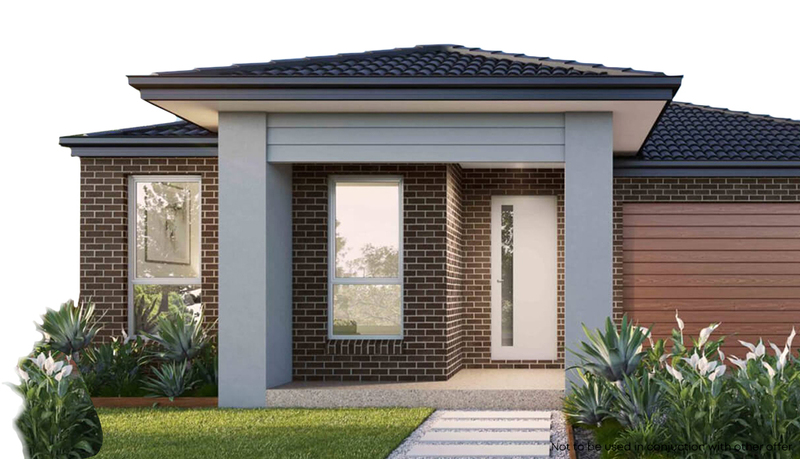 In these times where home ownership seems increasingly elusive, we have pioneered a range of home designs which “work” on the smaller blocks increasingly available in the market. The result – a smaller home on a smaller block at a smaller price. An affordable foot in the door of the housing market and on the way to wealth creation. Likewise, our inclusion lists offer great flexibility. You don’t have to take “all or nothing”, allowing you to complete some of the items after the build when it suits you better. We also have access to land across metropolitan Melbourne and beyond. Finally we have all the services under one roof such that you can get ALL the information in one place including establishing your entitlement to the first home buyer grant. This flexibility and range of services allows us to cater for virtually any budget such that you can confidently enter the housing market on your terms and with no surprises. For further information about the First Home Buyers grant, click here.